Susan, 74, of Oakdale, died Saturday, September 1, 2018, in her home, surrounded by her family. She was born April 18, 1944, in Pittsburgh, a daughter of Julia Orloski Woleslagle and the late Charles Woleslagle, Sr.
Mrs. Liebert was a member of St. Patrick R. C. Church in Noblestown and enjoyed gardening, cooking, cutting grass, taking care of Coco, her dog, and spending time with her disabled son and her grandson. 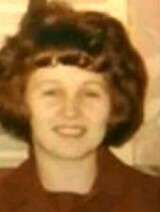 Surviving are her husband of 58 years, Donald H. Liebert, Sr. of Oakdale, children, Cindy (Tom Bouvy) Goffus and Donald H. Liebert, both of Avella; grandson, Dominic Marasco of Avella. 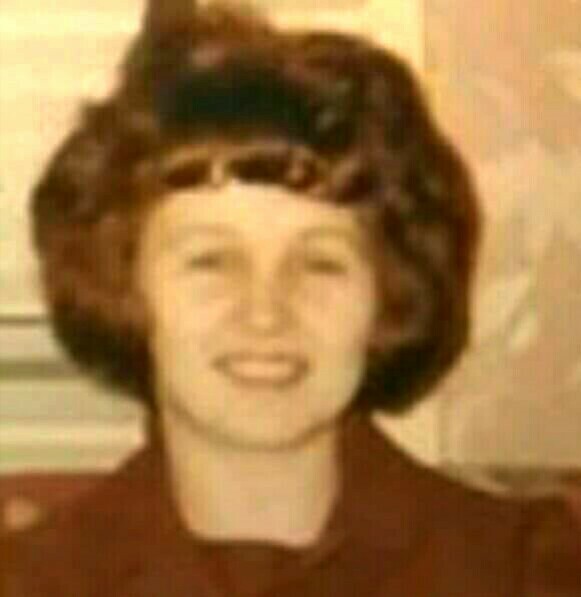 She is also survived by brothers, Charles (Brenda) Woleslagle of Cecil, Russell Woleslagle, Sr. of OH; sisters, Ann “Alesta” Zevola of Baldwin and Brenda (Joe) Klein of Oakdale; sister-in-law, Bette Parkison of McDonald; 8 nieces and nephews and 15 great nieces and nephews. At the request of the deceased all arrangements are private and are entrusted to Thomas-Little Funeral Service, Inc., 5000 Noblestown Road, Oakdale (724-693-2800). Inurnment will be held at the National Cemetery of the Alleghenies at a later date. In lieu of flowers it requested that memorial donations be made to the Disabled American Veterans Association in honor of Charles “Chick” Woleslagle, WWII 90 Division, 357 Regiment, and Silver Star. To send flowers to the family of Susan A. Liebert (Woleslagle), please visit our Heartfelt Sympathies Store.